While most of us pick up our makeup tips through our female family members or trial and error, sometimes advice from a professional makeup artist can point you in the right direction. Personally I feel there aren't any rules when it comes to makeup application but some helpful tips from someone who knows their stuff can change your entire look for the better. While I wouldn't think of myself as a beginner when it comes to makeup, there's always room for improvement and recently I've been reading up on the topic with the help of Simply Glamorous: Makeup Transformations to Make You Look & Feel Fabulous by Gary Cockerill, for some much needed inspiration. The beginning of the book is all about the skin. Quite often these books jump straight into makeup but taking care of your skin is one of the key ways to makeup perfection. If you've ever had any questions about skin types or the need for cleansers and exfoliators, it's all covered. To quote Gary himself: "Think about when they're decorating their home. If you don't prepare your surfaces before you start, the wallpaper and paint won't stick and the finish won't be good. It's the same with your face". While lots of makeup books have a small target audience, it's safe to say this is a one size fits all kind of deal. Once you've mastered skincare, the book moves onto basic techniques for all kinds of skin tones and ages. I often find it difficult to offer advice to those with older skin or deeper skintones as my experience with makeup won't always be applicable to their needs so it's a great insight into different techniques used for these characteristics. Just wait until you see Gary's mum, Ann and her amazing transformation. Once the face has been conquered, the book moves onto the Eyes section with advice on brows, eye shapes and textures of eyeshadow. Visually, it's probably my favourite part of the book and it's the area of makeup I struggle with the most so the advice is very much welcome! 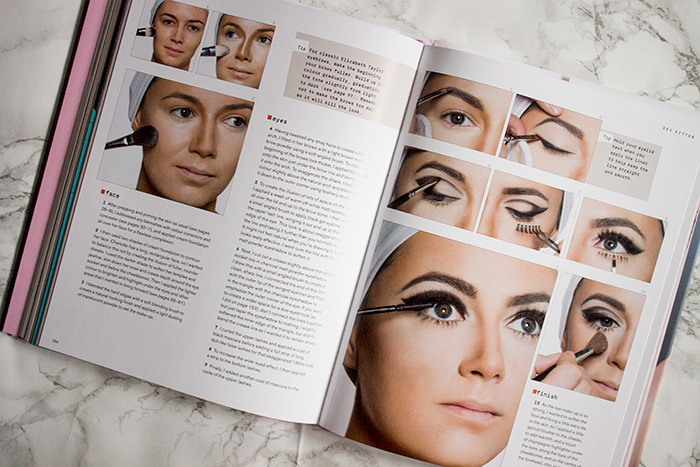 Something that I love about the book is that even though the section focuses on eyes, the tutorials still cover what you should use on your face and other areas to achieve the overall look. Hopefully after some studying I'll finally be able to perfect liquid eyeliner (one can dream!). The last section of the book is all about the lips. At first I was a little surprised by the length of this section but it's safe to say there's much more to lip application than popping a lipstick on straight from the bullet and forgetting about it. 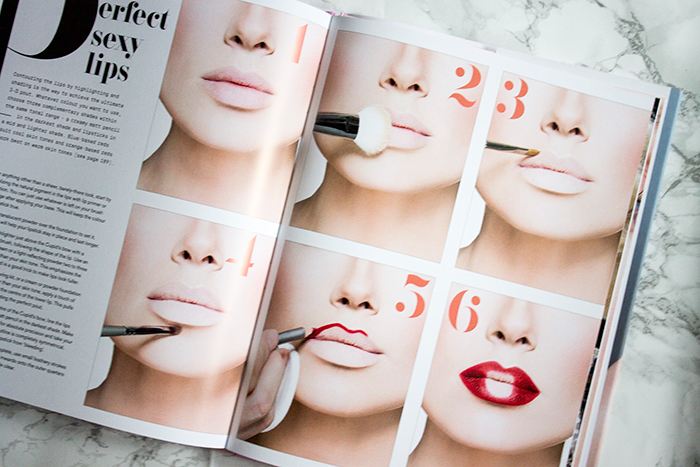 Just like the eye section, it focuses on the shape of your lips to different lipstick textures and finishes. A question we get asked so much is which lip colour suits what kind of skin tone so it's definitely going to come in handy. One thing I was expecting from the book was some product recommendations and I was glad to see a handy page at the very back of the book with Gary's favourite products from foundation to makeup brushes. I'd say the majority of recommendations are mid to high end but there are still some drugstore products thrown in also. 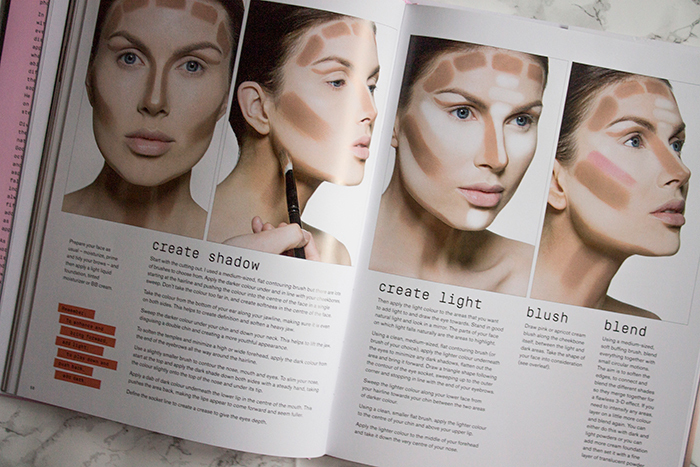 Overall, I think the book is a great resource for anyone interested in makeup. There's lots of tips to learn, for beginners or even if you've been applying makeup for 40 years.. there's something for everyone. From beautiful pictures to easy to follow tutorials, it would make a perfect gift for the makeup enthusiast.